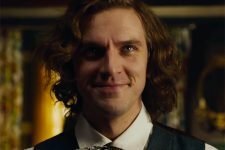 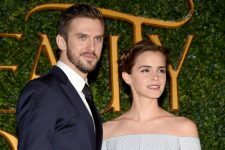 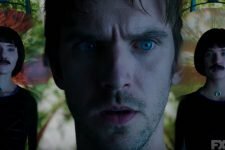 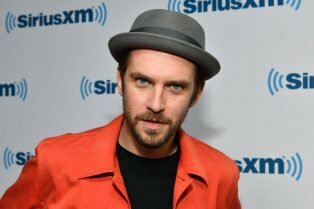 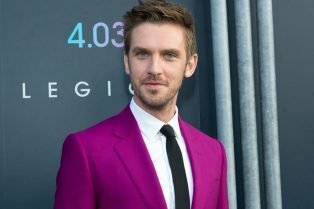 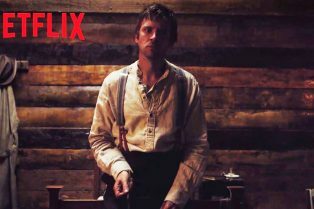 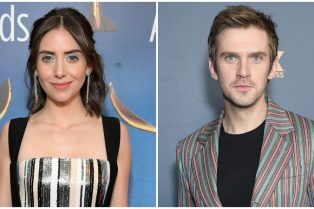 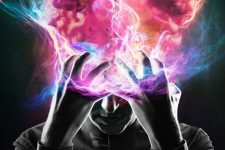 Alison Brie, Dan Stevens to Star in The Renta..
New Apostle Trailer Asks Are You Ready For It..
Dan Stevens Joins Harrison Ford in New Call o..
Dan Stevens Re-Teams with Noah Hawley for Pal..
Beauty and the Beast Reviews – What Did You Think?! 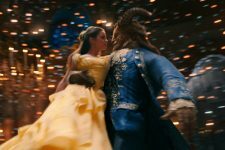 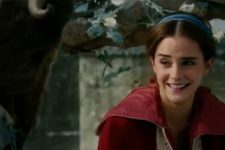 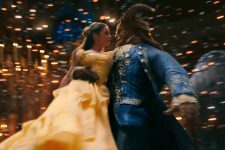 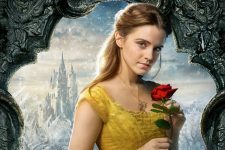 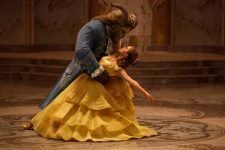 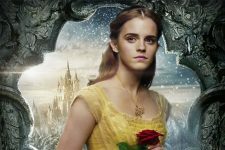 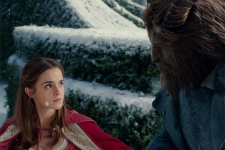 The Final Beauty and the Beast Trailer Released by Disney! 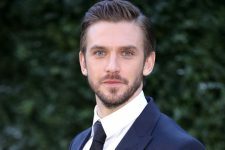 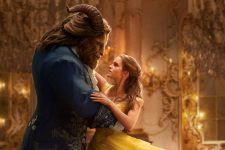 They include both the Beast version and prince version of Dan Stevens’ character! 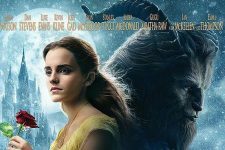 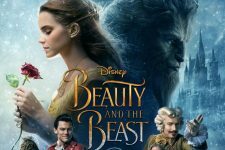 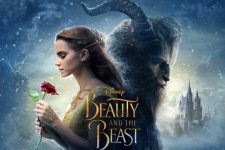 The New Beauty and the Beast Poster is Here!